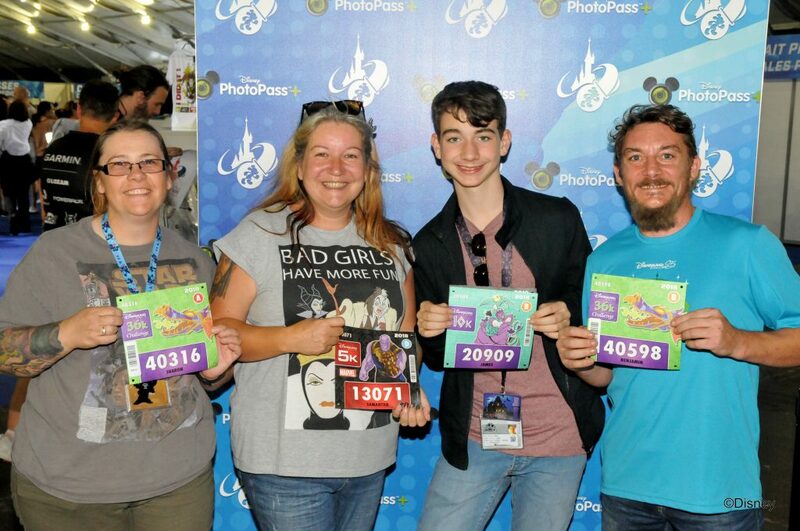 We are a group of volunteers who run to raise money for Feel the Force Day. 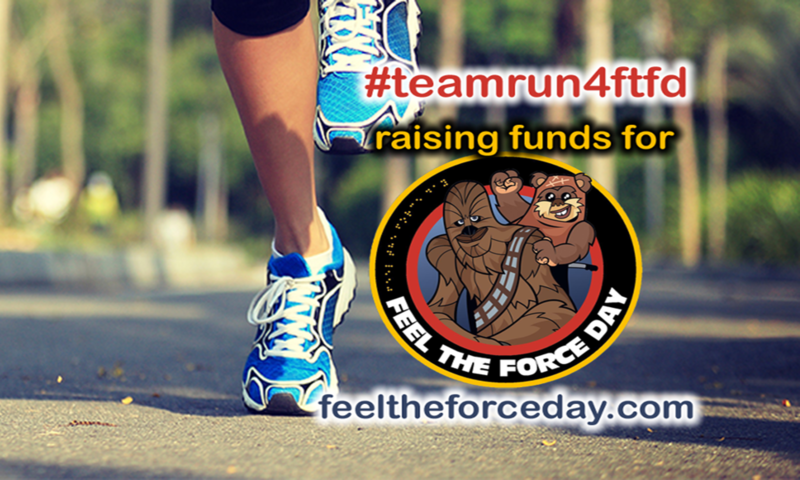 Run 4 Feel the Force Day (also known as Run4FTFD or R4FTFD) is a not for profit unincorporated association as recognised in England and Wales. Run entirely by volunteers – Our website address is: http://www.run4ftfd.co.uk. If you contact us via a contact form we retain this information to enable us to reply to you. We will use this information to contact you on updates or information that may be relevant. You can unsubscribe from these messages or please email us at info[at]run4ftfd.co.uk and we will ensure your information is removed. Your data is not shared. We do not distribute or share any information with any third party. Any data published on this site – such as comments is publically available. Any information collected from you to post a comment is retained by us for spam purposes only. You may choose to restrict the collection or use of your personal information in the following ways: if you have previously agreed to us using your personal information for direct marketing purposes, you may change your mind at any time by emailing us at info[at]run4ftfd.co.uk We will not sell, distribute or lease your personal information to third parties unless we have your permission or are required by law to do so. We may use your personal information to send you promotional information about third parties which we think you may find interesting unless you tell us you do not want this to happen. You may request details of personal information which we hold about you under the General Data Protection Regulation 2016. If you would like a copy of the information held on you please email us at info[at]run4ftfd.co.uk.